Kurt Jackson is one of Britain’s leading painters. 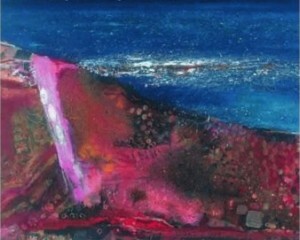 Born in 1961 his work embraces an extensive range of materials and techniques including mixed media, large canvases, relief work, print making and sculpture. Whether working in Cornwall, up country or abroad, Jackson’s paintings are fluent, dynamic and exciting, resulting from a working method that is both challenging and intense.